Over the past 10 years of Pixie and Wixie, we have built a lot of templates and activities for students. Here are some things that we have learned over the years that you will hopefully find helpful in your own templates and activities. Landscape vs. portrait orientation. 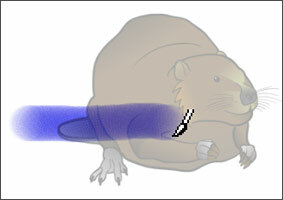 It is almost always better to create templates and activities using the default landscape orientation. This layout works best on a variety of devices. Portrait layouts become hard to work with in the workspace of a tablet, so try to use this orientation only when designing templates that will need to be portrait when they are printed. With back-to-school in full swing, or looming for others, now is the busy time with Wixie. 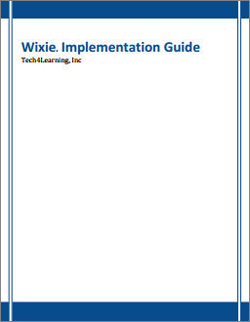 Tech4Learning has just released an Implementation Guide and Introducing Wixie Workshop Kit to help you get Wixie up and running. The Wixie legacy UI will disappear this summer. For many users this means nothing. They have never seen the legacy UI and they don’t have a hyperlink that lets them switch into it if they want. For some, this just means that a hyperlink that they have never clicked in the upper-right corner next to Settings will no longer be there. For a few, it means they will start using the new UI instead of the one they were trained on over two years ago. Today we released an update to the Wixie Teacher tools and Administration tools. The update adds the Virginia and Texas academic standards, several requested features, and has a number of performance improvements. Virginia and Texas standards. The Virginia SOLs and Texas TEKS standards have been added to Wixie. Schools and districts can now choose which standards they want to show to their users on the Settings tab for the school or district administrator. 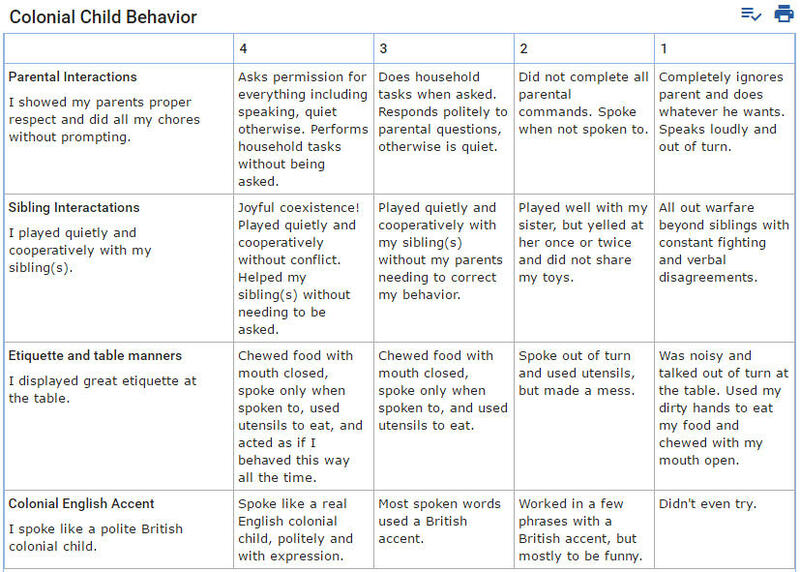 Teachers’ student standards view. In order to add the Virginia and Texas standards into the system, we changed the layout of the Standards view when teachers are logged in and viewing student work. We changed the view from a grid to a list letting users see the entire standards. I hate it when kids have a bad experience with our products. Since I am ultimately responsible for them, I take it very personally when I hear of a student losing work or being frustrated by our tools. I also have a second grade son, so when I hear it is a second grade class having a problem I can imagine how that would affect him. This week was one of those weeks. Calls came in from Wisconsin and Colorado. Both had the same issue, both were new to using Wixie, and both had frustrated kids and teachers. 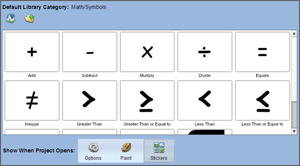 Today we released another update to the Wixie Student Tool. The update is immediately available on Windows, Macs, and Chromebooks. Updates to the mobile app can be downloaded from the Apple, Amazon, and Google Play app stores. We released an update to the Wixie student tool. The update is immediately available for users on Windows, Macs, and Chromebooks. The update will be available for tablets from the app stores (Amazon, Google, and Apple) as soon as it is approved. We are always trying to make Wixie better and we try to update Wixie once every month or two. Our goal is to use this blog to let you know when big changes are coming, when updates come out, and what is in them that you might care about.